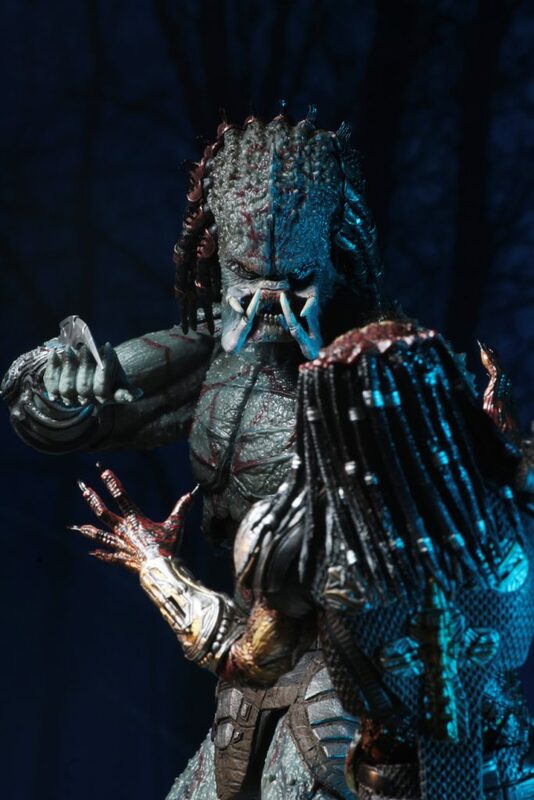 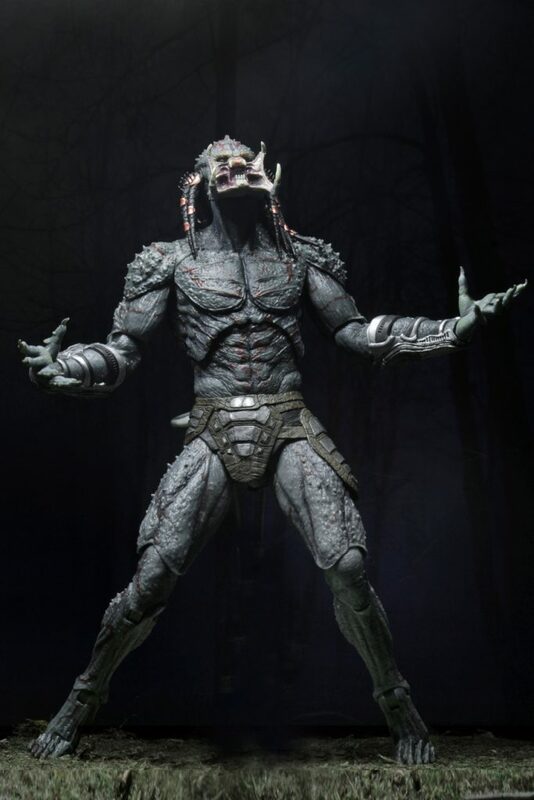 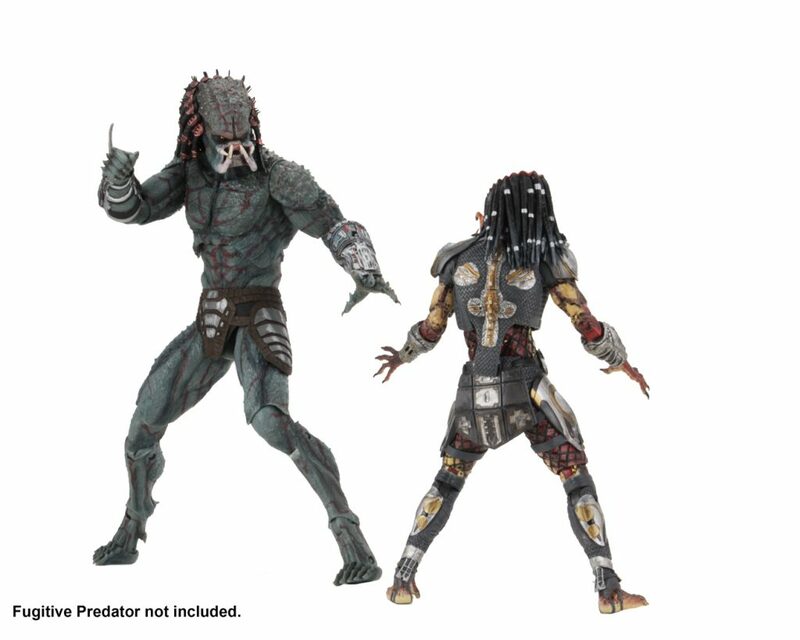 From the new Predator movie directed by Shane Black! 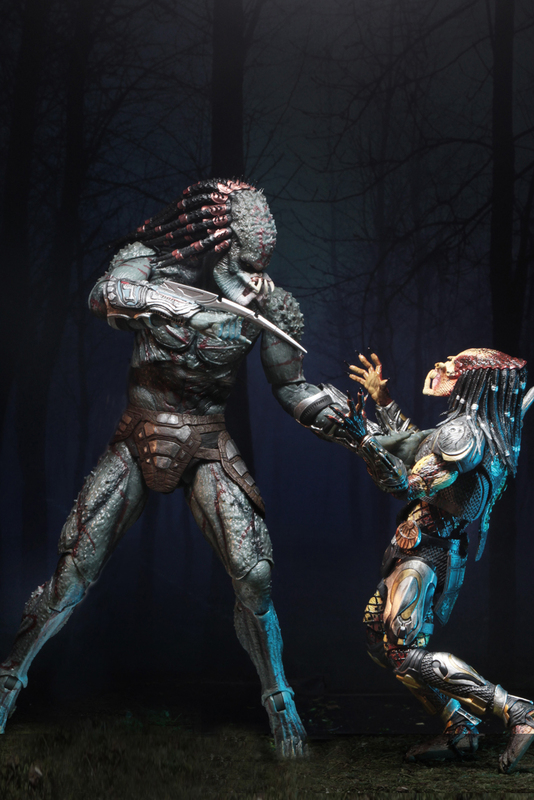 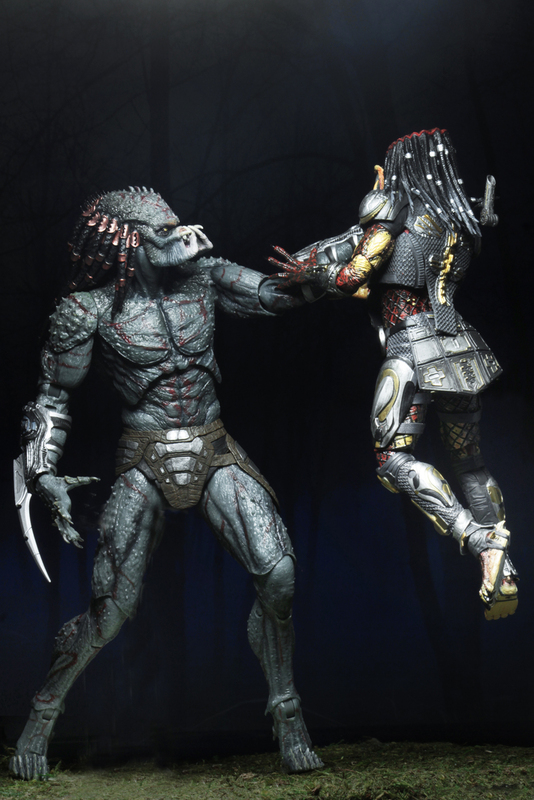 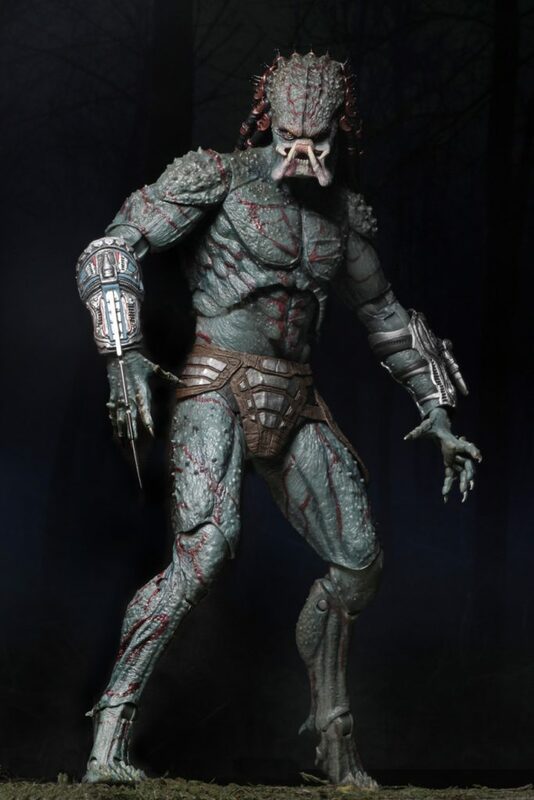 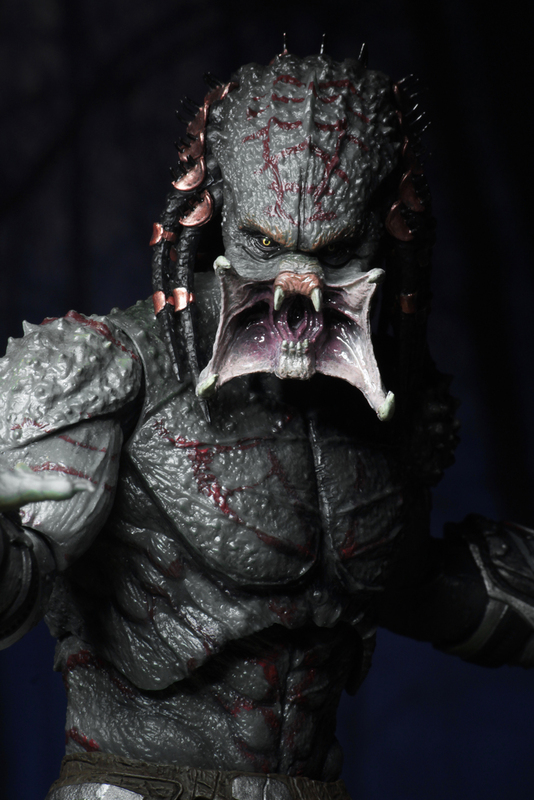 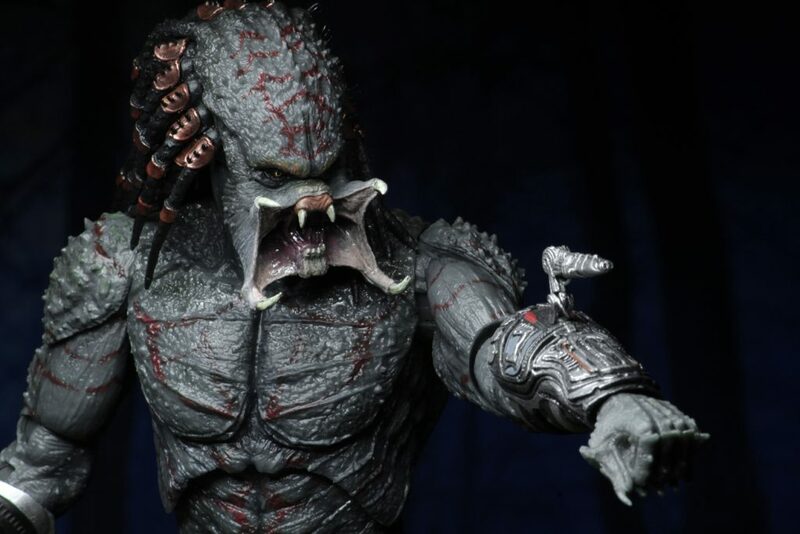 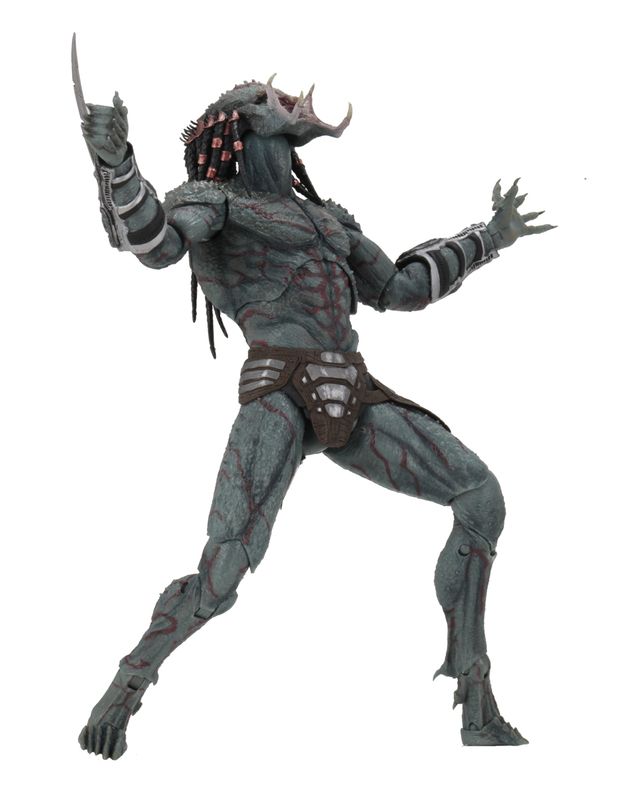 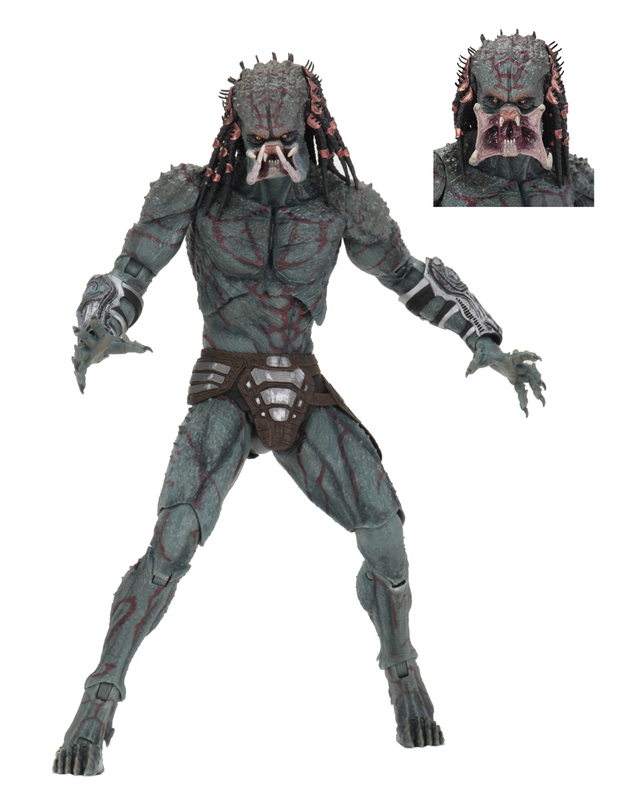 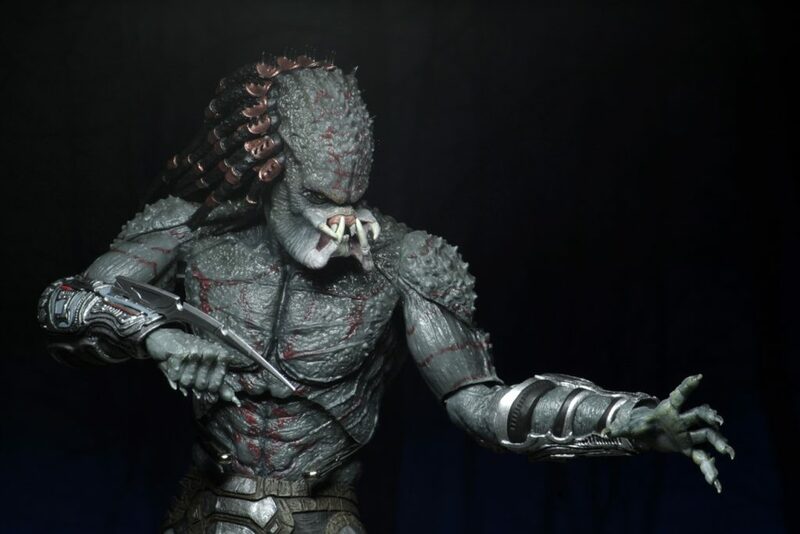 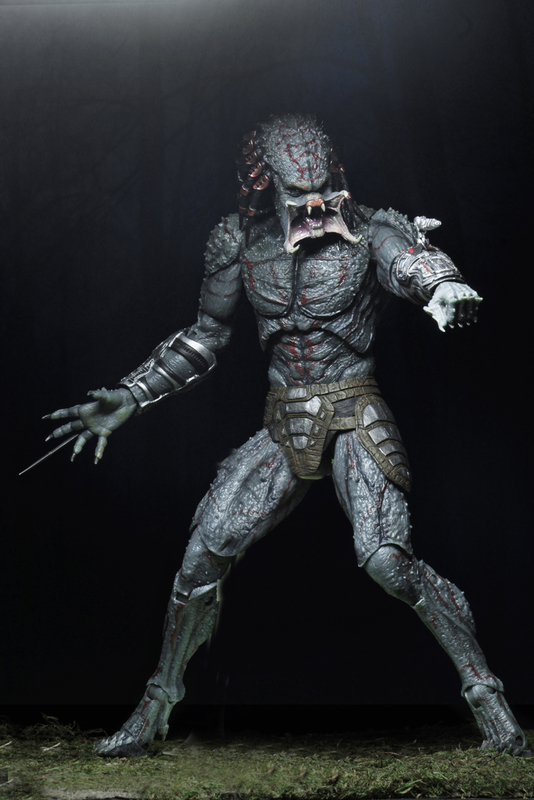 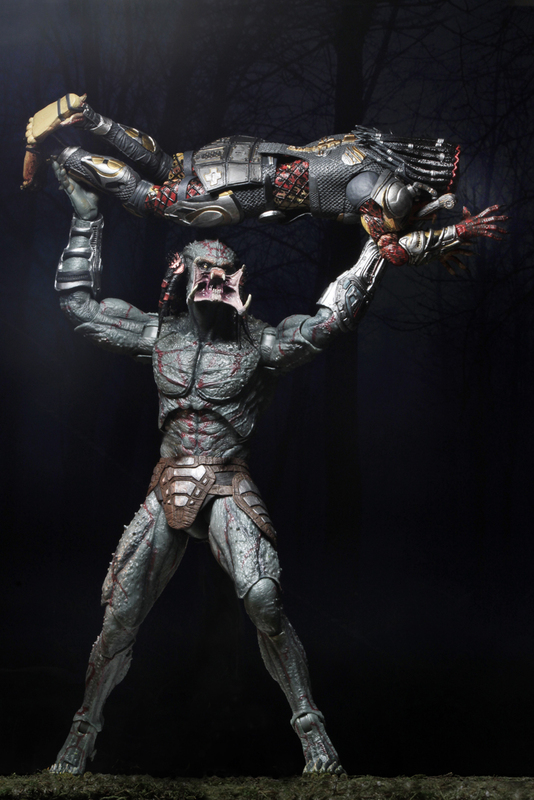 The Assassin Predator is in pursuit of the Fugitive Predator… And due to its massive size and genetic modifications (in its armored form it has nearly bulletproof exoskin) it has the clear advantage. 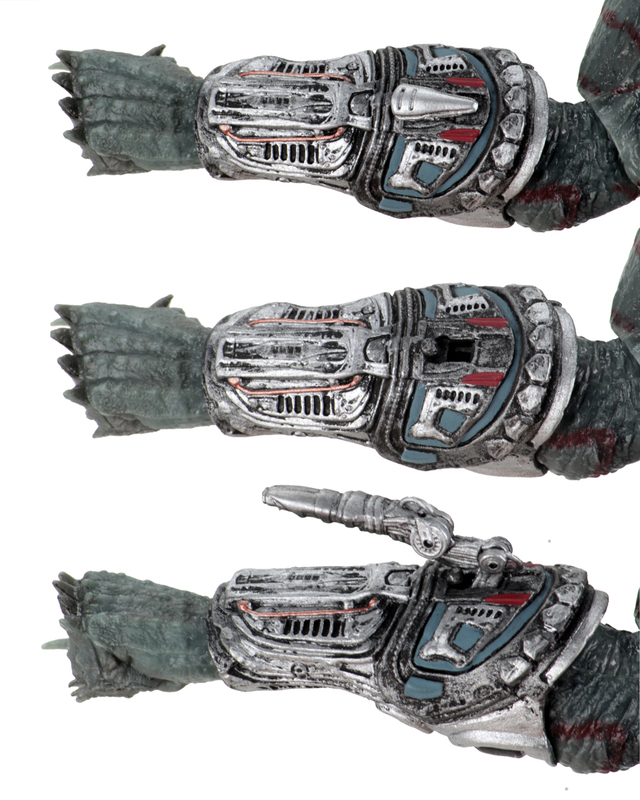 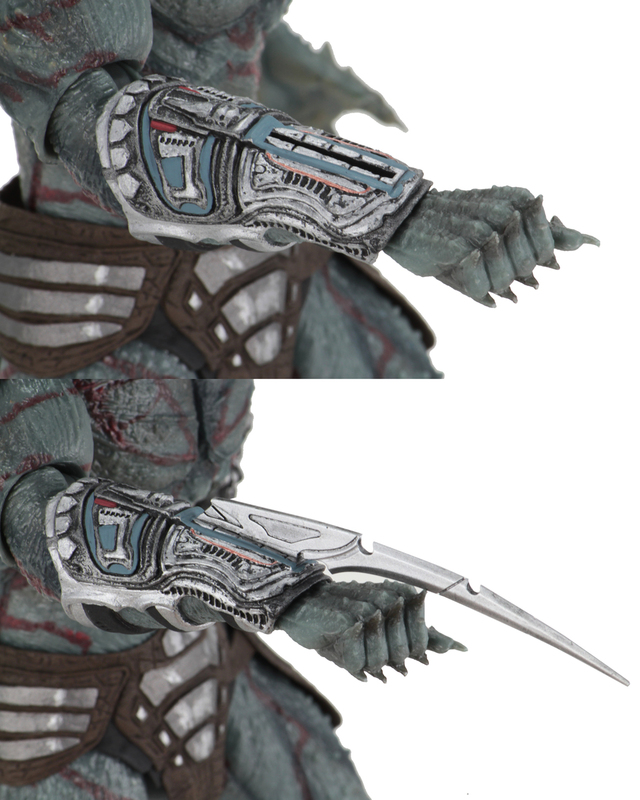 The Deluxe Armored Assassin action figure stands nearly a foot tall and has two interchangeable heads, two pairs of hands, and a detachable wrist blade and wrist cannon.